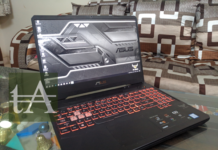 Asus always surprise us with its innovations, we had always seen innovative and nice products from Asus, like ROG series laptops or it could be Asus ROG Strix Scar 2 laptop which comes with all new RTX 2060. But if you like ultra portable laptops which you can easily carry around, then Asus has something to fulfill this need as well, and what if I tell you Asus has launched a laptop which is smaller then a normal A4 size paper, as a laptop which is smaller then the size of a paper sheet, Asus ZenBook 13 UX333FA is the one which is not only ultra portable but also comes with good set of specs which allows you to do your regular tasks. 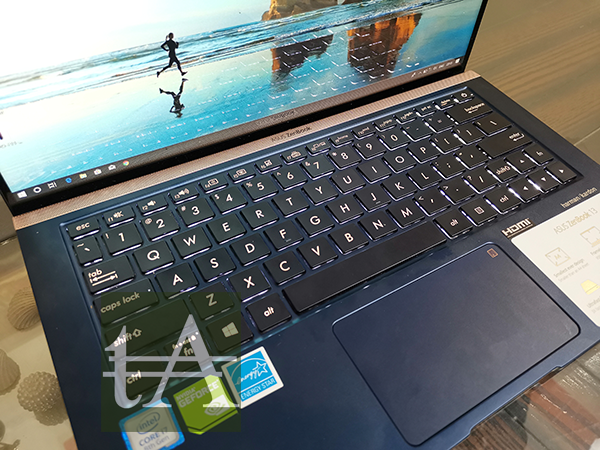 Build and design is the much talking point of Asus ZenBook 13, it has smaller footprint which allows you to carry around very easily. 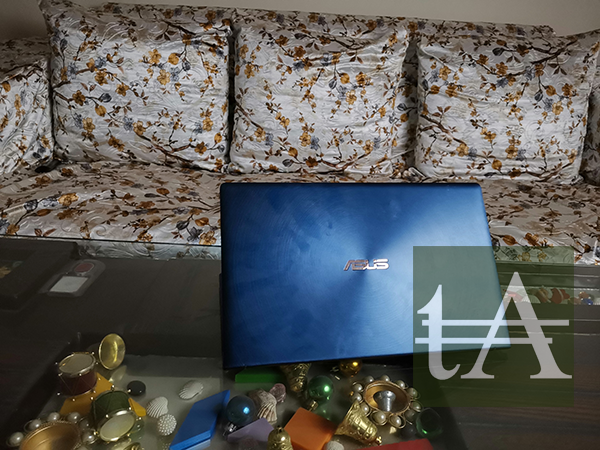 We had always seen Asus focusing more and more on its build and design, and same goes here as well, the lid is made-up of spun-metal and just like any other ZenBooks, this one too has concentric-circles design which look good on it, but yes, it is too fingerprint magnet. It is small, but do have a business and classy look which you can easily carry and flaunt around. Asus ErgoLift design can be seen here too, the screen extends past the hinge and when you open the laptop, it lifts the laptop and raises your keyboard which provide nice angle for typing, and it also make some space for air flow. 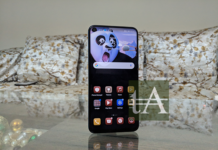 It has almost bezel-less display which looks very attractive, and what is nice here is that it has very thin bezels at the bottom as well, which other competitors fails to deliver. 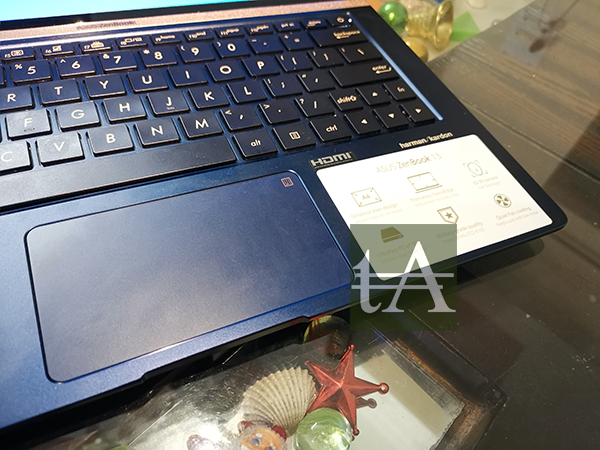 Asus ZenBook 13 could be smaller than A4 sheet, but its not the slimmest laptop, NVIDIA MX150 graphic card and full size HDMI port. 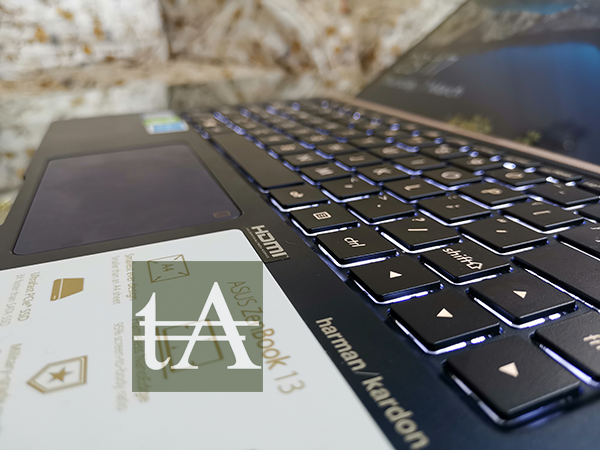 There is a rose gold strip just above keyboard, it gives a nice clear and distinction look to the laptop. 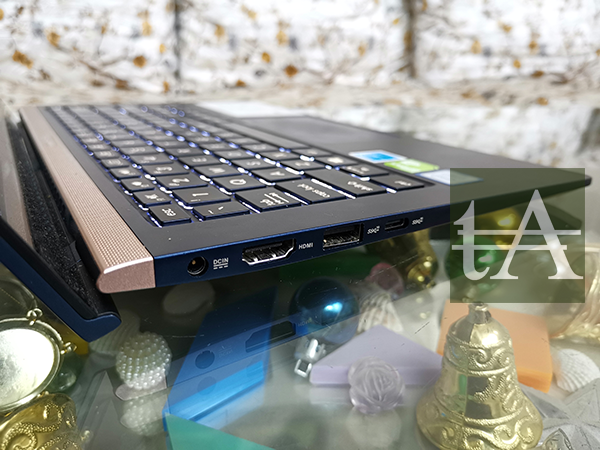 When it comes to connectivity and ports, then on the left side you have DC input, a full HDMI 1.4 port, one USB 3.1 port and one USB Type-C port. On the right side features a microSD card slot, one USB 2.0 port and a headphone jack as well. We are happy as Asus hasn’t compromise in terms of ports but there is no Thunderbolt port here. 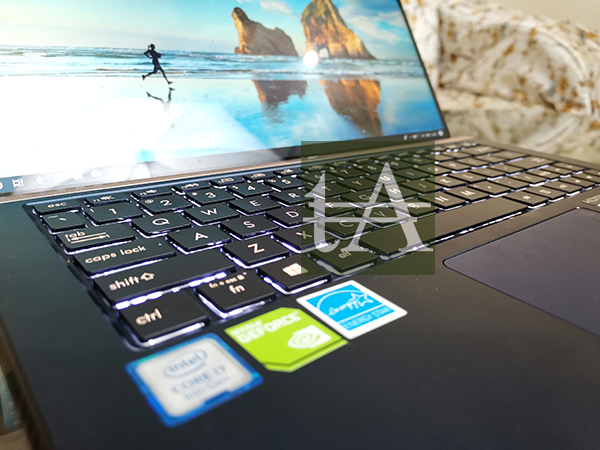 Asus ZenBook 13 comes with powerful specs, under thee hood, it is powered by Intel 8th Gen Core i5-8265U along with 8GB of RAM, it comes with 512GB of PCIe-based SSD, and for graphics, it has NVIDIA GeForce MX 150 (2GB vRAM). 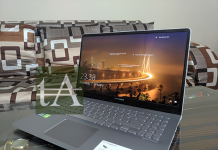 It comes with 13.3-inch Full HD bezel-less display screen, which is non-touch screen. 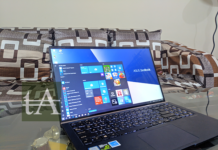 Asus ZenBook 13 comes with Windows 10 OS which has its bloatwares like Candy Crush Sag, Cooking Fever and some more. 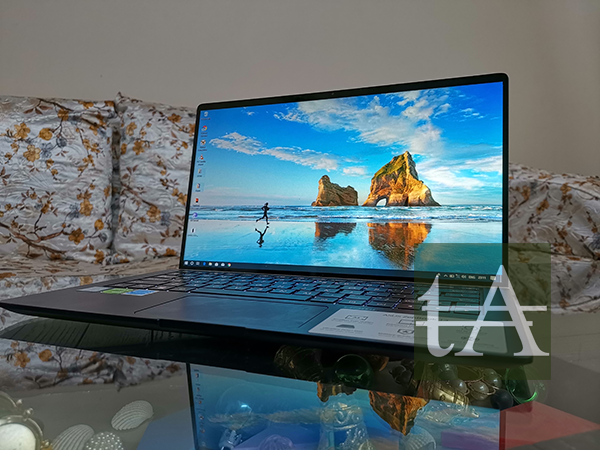 It do comes with Windows Hello-powered face unlock system feature as Asus has ditched fingerprint sensor here, it requires you to look straight into the screen, if you face isnt aligned to the screen, then it fails. 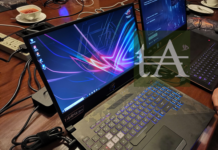 Asus could have simply ditched this one too and we wont be complaining about that too. 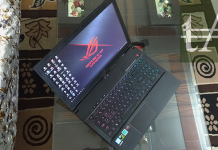 Here I had mixed feeling for the keyboard of Asus ZenBook 13, first of all I would like to appreciate Asus to provide good sized keyboard even when we had such a small sized footprint laptop. The key travel is good and it do supports three levels of backlit which allows you to use it in any given lighting conditions, overall keyboard is punchy, but tight spacing between keys and small key caps makes its hard for long typing, you can always type emails or short documents, but if you wanna type long letters, then you need sometime to get use to of it. 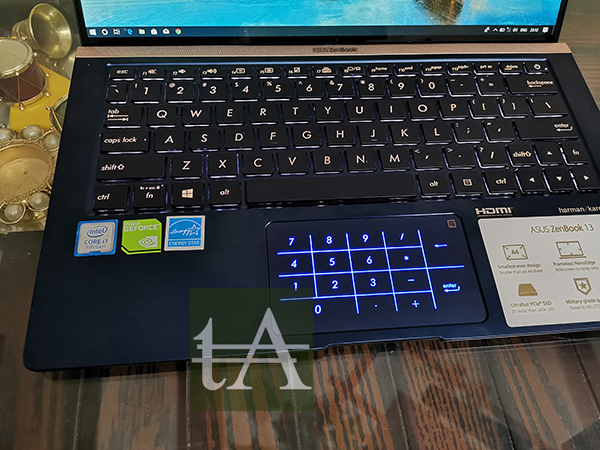 Company was not able to provide full sized keyboard in such a small foot print, so they integrated numpad on trackpad itself which can be activated by pressing a haptic button on the right side of trackpad. However, the trackpad is bit small here but it gets its job done. 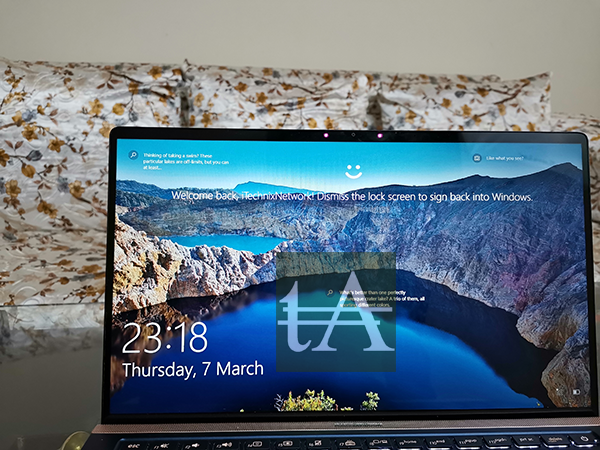 The trackpad uses Windows 10’s precision drivers at its core which means multi-touch swipes like three-finger tab swiping and two-finger scrolling, also the taps are easy to use and can be customised. I dont know how many of you are gonna use this numbpad, I personally used it just few times during my review time. 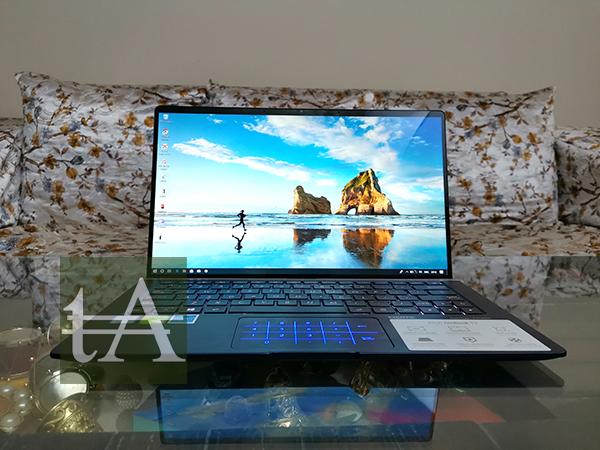 The Asus ZenBook 13 flaunts a 13.3-inch, 1920 x 1080, its glossy but is colorful but sometime it do feels colors are on the dim side. 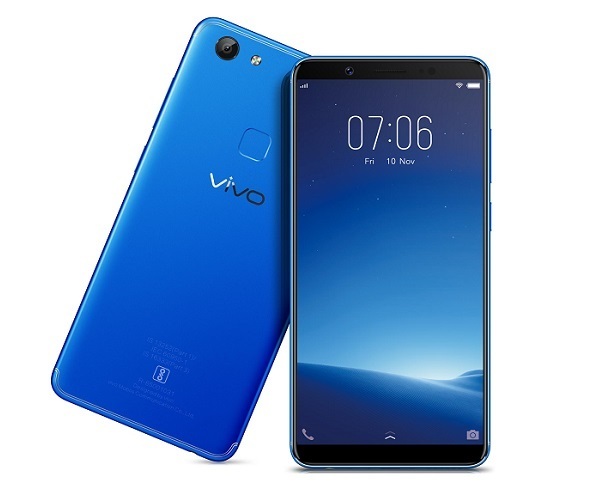 Display do looks attractive with its almost bezel-less design, it has 95-percent screen-to-body ratio. It got a score of 113 percent in sRGB colors, and 80 percent in Adobe RGB scale. Viewing angles are nice, and brightness level is very good, if you are indoor, outdoor visibility of screen is not that much great. 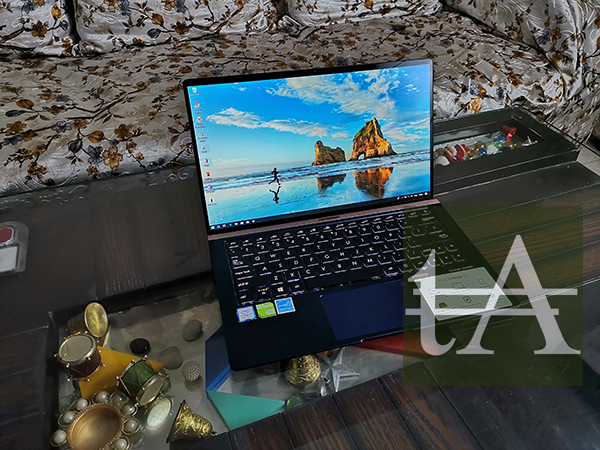 Asus ZenBook 13 is a very silent laptop which makes no noise, even while playing games or doing heavy task, it remains silent. Heating was never a issue for us on this laptop, while watch a FHD video for around half an hour, it has temperature of 33 C, which is nothing. 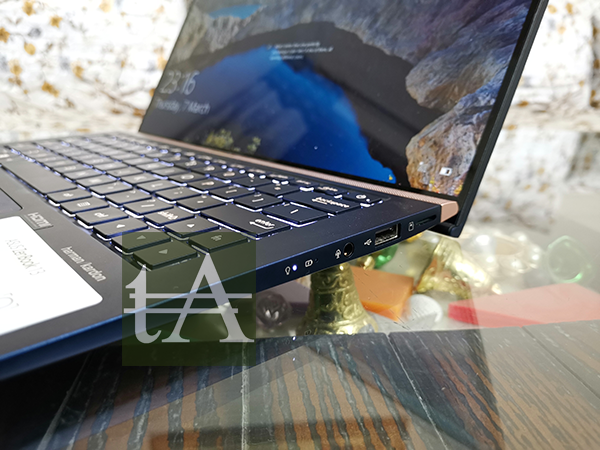 Asus ZenBook 13 has two down-firing Harman Kardon-certified speakers which provide balance sound but they are not as loud as they should be, they misses base and they are not punchy as they should be. Battery on Asus ZenBook 13 totally impressed us, it lasted for more than 9 hours on 80 percent brightness. 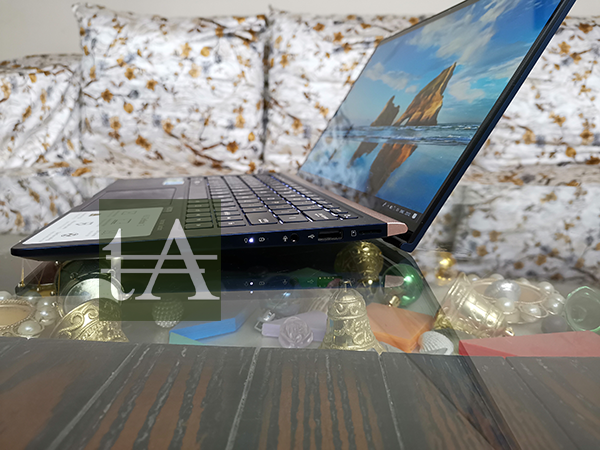 Asus ZenBook 13 is powered by 8th Gen Intel Core i5-8265U CPU along with 8GB of RAM and a dedicated NVIDIA GeForce MX150 graphics card, storage is being handle by a 512GB PCIe-based SSD. Which allows you to perform almost any task on it, in our chrome test, we opened around 45 tabs and didnt faced any lag. 4K video editing was also fun on this machine, and we also converted 4K video to 1080p using handbrake and it was done in 18 minutes, which is impressive. We played some games on it like PUBG, Far Cry, games can be played on high setting but we noticed a all of sudden frame drop while playing games, this could be software glitch which can be fixed via software update. 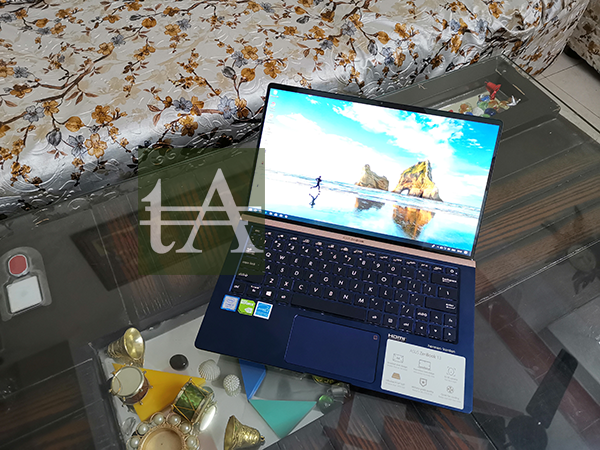 Asus ZenBook 13 do stand out in crowd due to it compact design, powerful performance and yes long lasting battery, and yes its beautiful as well. Yes display and keyboard could be trade off for some of you. If you are looking for power and compatibility in one package, then you should check this machine.